Our Pool and Spa Area is well suited to your relaxation needs. 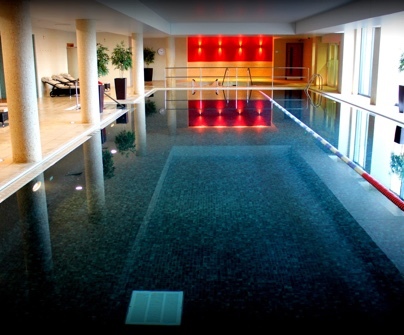 With a generous number of pools and hot rooms to ease away your work stresses and tensions. An attractive 20 meter pool with a dedicated lane for serious swimmers. There is also separate spa pool as well as a hydro spa featuring heated water jets, relaxation bubble pad and air pads.For detoxing the body and cleansing your skin we have a sauna and steam room, accompanied by our feature showers for cold water post-sauna rinsing.